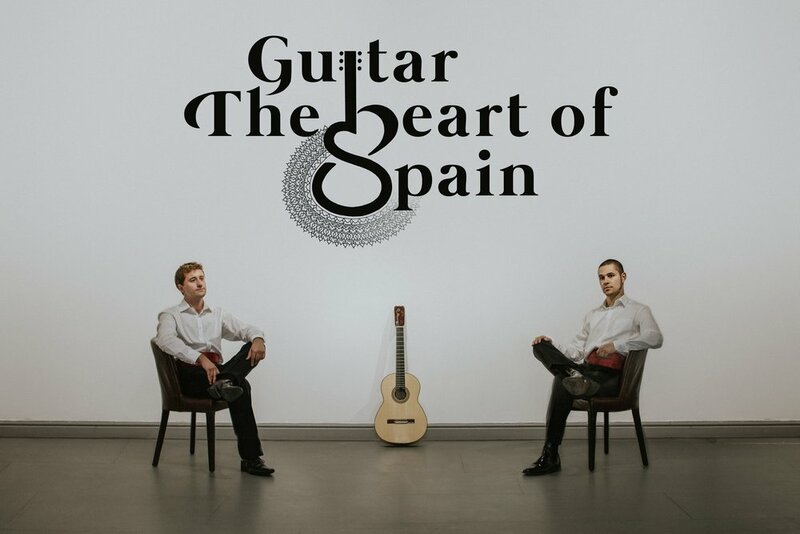 Samuel is very excited to announce that he’ll be going into the recording studio with the amazing classical guitarist Michael Christian Durrant in November 2018 to record their long-awaited collaborative album Guitar, the Heart of Spain. This album will consist of a vivid selection of pieces by widely-loved Spanish composers, including Isaac Albéníz, Enriqué Granados and Manuel de Falla, alongside an exciting choice of flamenco palos, including Bulerías, Sevillana and Rumba. Set to include both solo and duet performances, the resulting album promises to be something very special. Both Samuel and Michael would like to take this opportunity to personally thank you in advance for getting behind this project and helping them make a long-term dream become a reality.